Lloyd Banks gets help from Curren$y and Big K.R.I.T. for this week's "Blue Fridays" release. 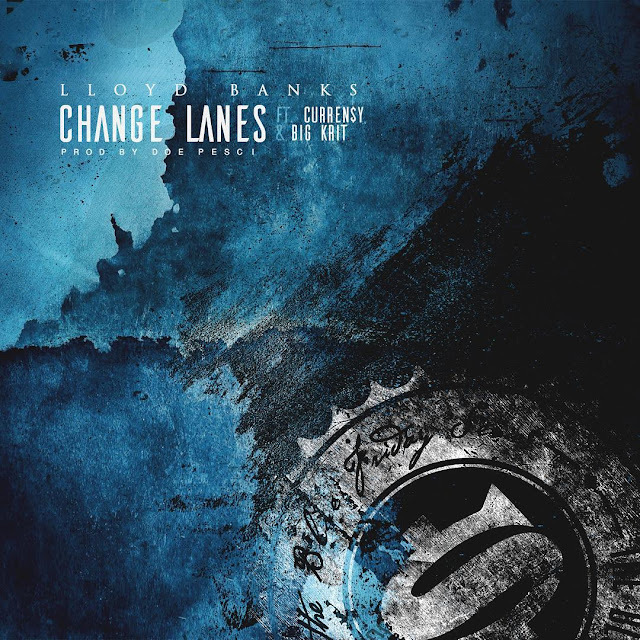 Listen to Change Lanes produced by Doe Pesci below.